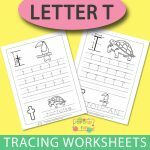 We are flying through the alphabet as we are already at Letter W Tracing Worksheets. 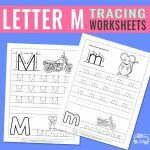 If your preschoolers or kindergarteners are working on letters of the alphabet and how to write them down, these tracing worksheets are perfect. 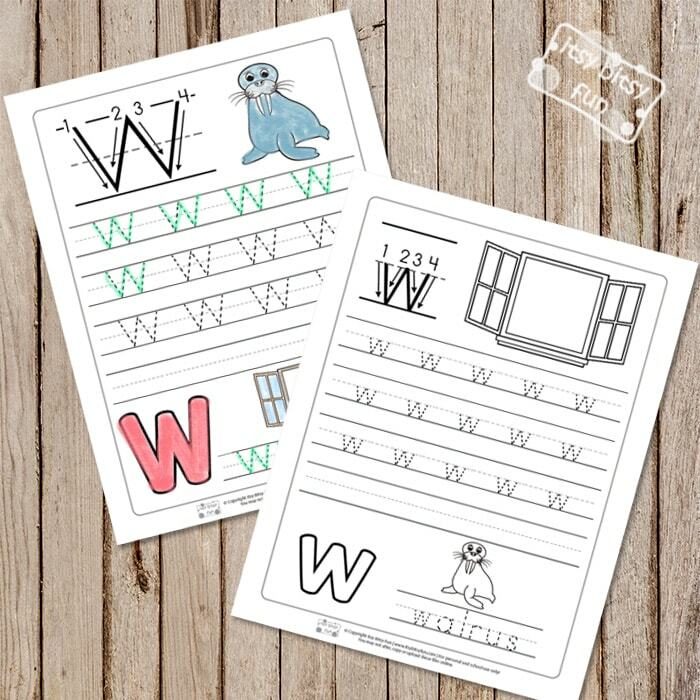 This set focuses on learning how to write the letter W.
Keeping it short and on point, this set has 2 pages – one worksheet for uppercase W and one for lowercase W.
First one is all about uppercase letter W practice. The “how to write the letter” guide is included, with number and arrow guides. 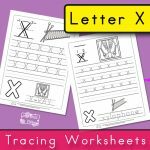 There is also a letter W outline that kids can either color in or trace with a highlighter marker. 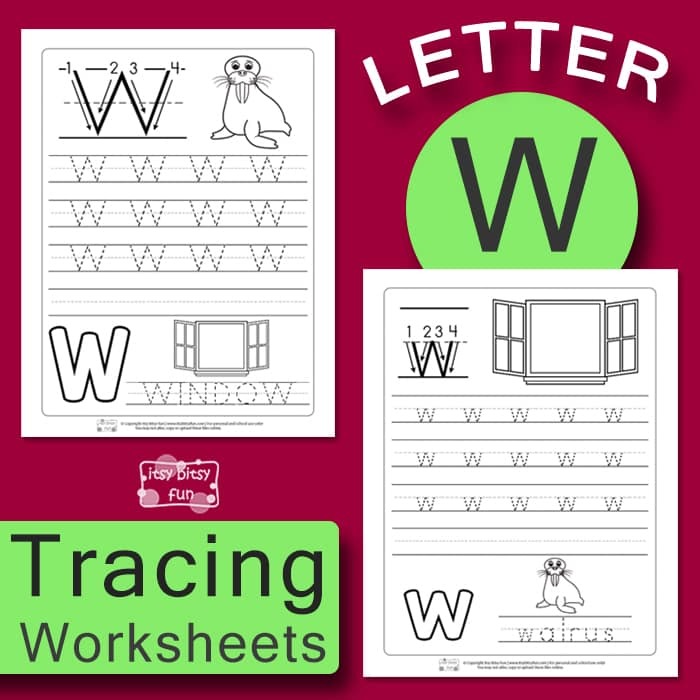 Moving on, there are 3 rows of letter W tracing practice with letter W dashed. 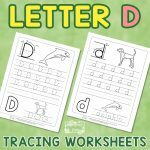 Kids will trace over the dashed letter to get familiar and confident with the strokes. Once done, they can move to the 4th row where they can try and write the letter on their own. Everyone needs a break from tracing, so we also included some coloring fun. On the uppercase sheet, there is a big walrus to color in. There is also a smaller window to color in and the word “WINDOW” to trace. The second page is all about the lowercase letter practice. It shares the same structure as the first page with the images swapped. Kids can color in a larger picture of the window. There is also a smaller image of a walrus with the word “walrus” to trace and practice other letters of the alphabet. 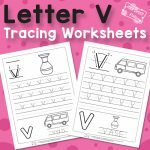 Get your Letter W Tracing Worksheets here.